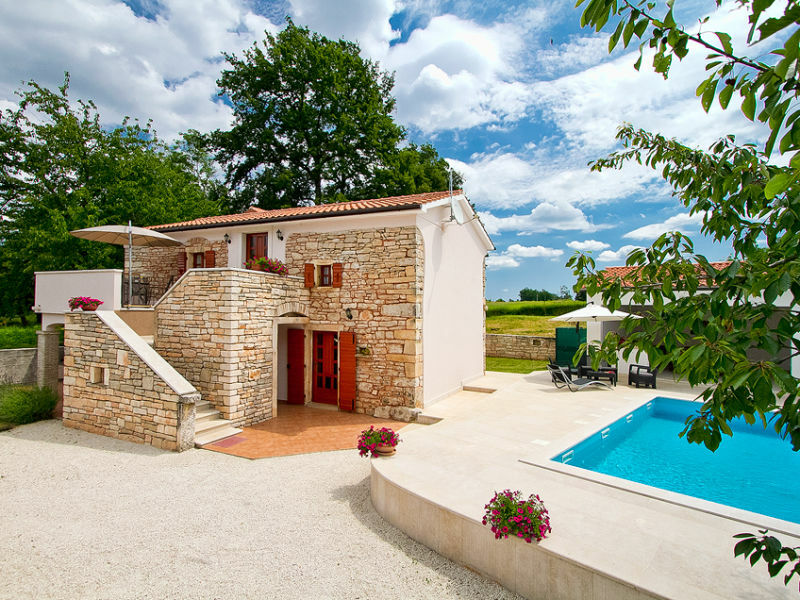 Traditional holiday house with 3 bedrooms - 2 bathrooms, pool and plenty of rest. 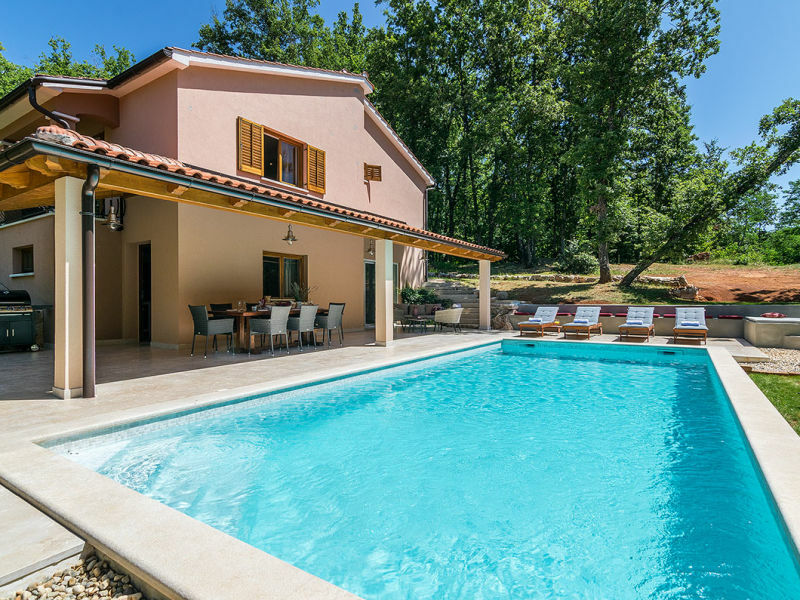 Beautiful Villa Doria with pool near Motovun, away from the crowds and surrounded by the calmness of nature. 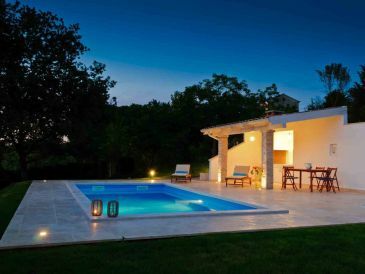 Beautiful and luxurious 3 bedroom property with swimming pool for perfect family vacations. 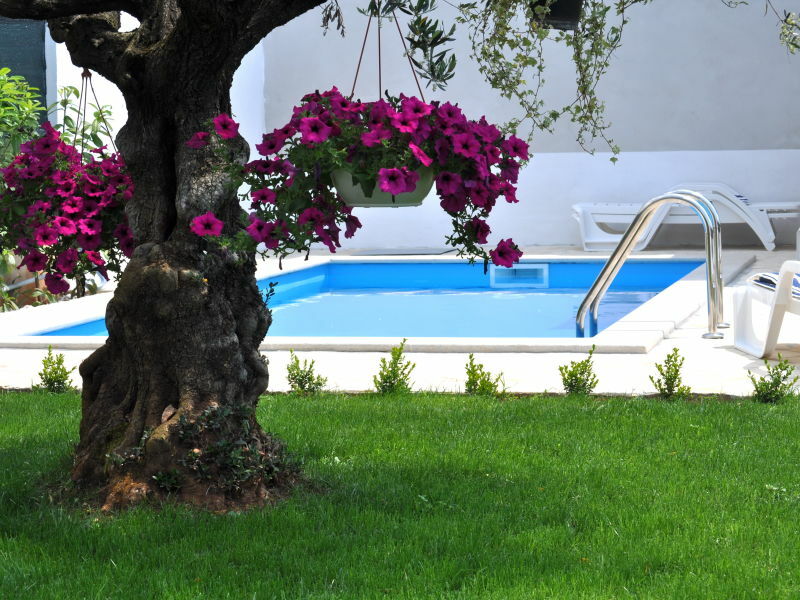 Well equipped and stylishly furnished. 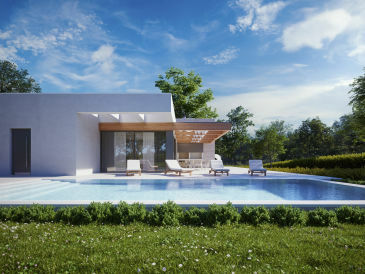 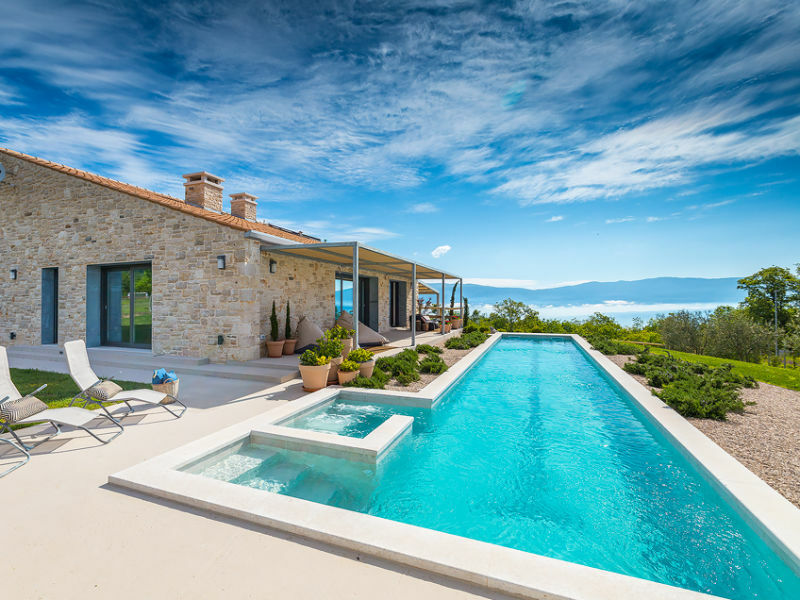 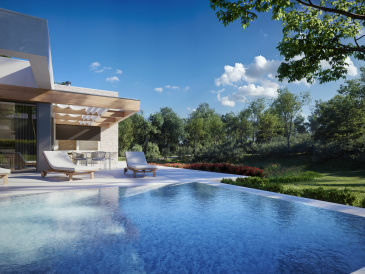 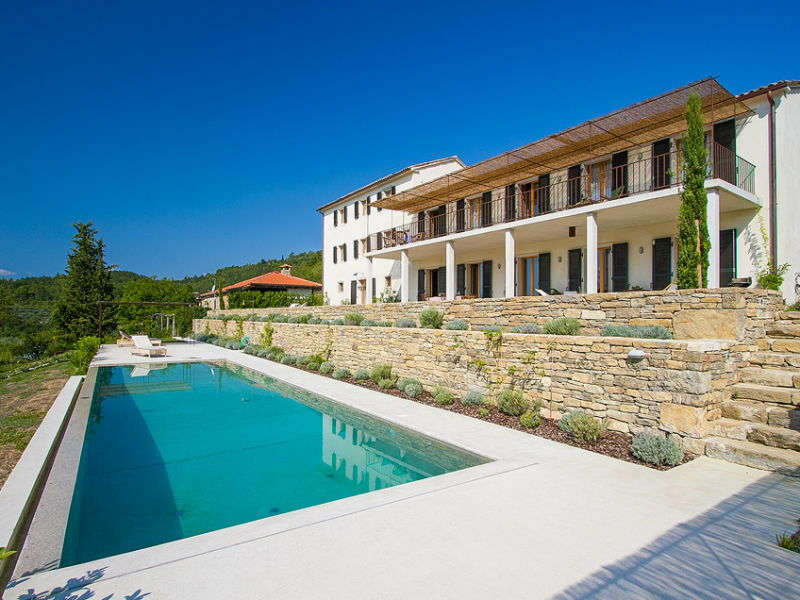 Beautiful, newly built House Oleandra with private infinity- pool in the interior of Istria. 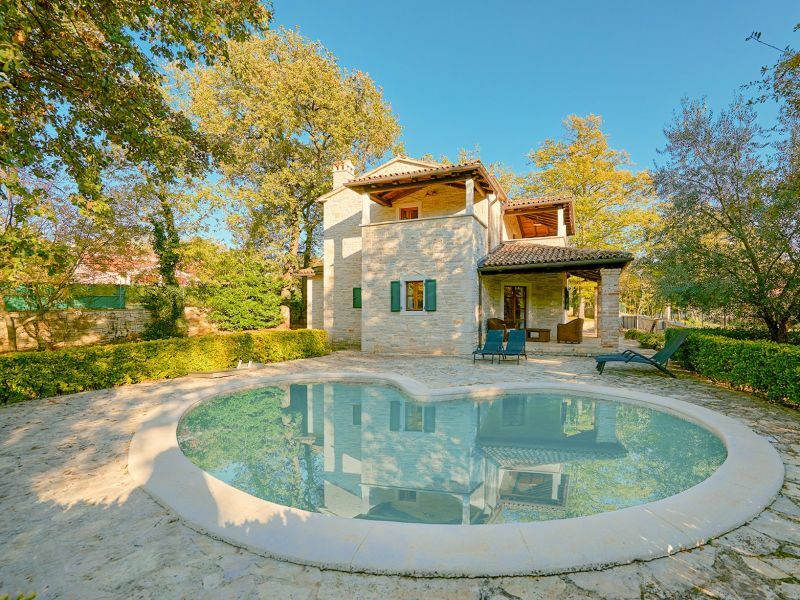 Beautiful Villa with pool near Rovinj, away from the crowds and surrounded by the calmness of nature. 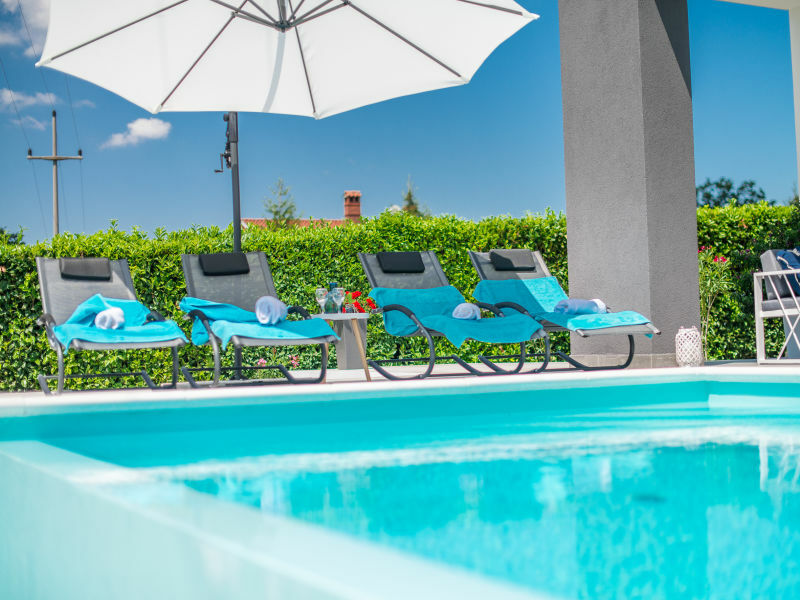 Enjoy the privacy of Villa Paola with an outdoor pool that consists of two bedrooms and two bathrooms. 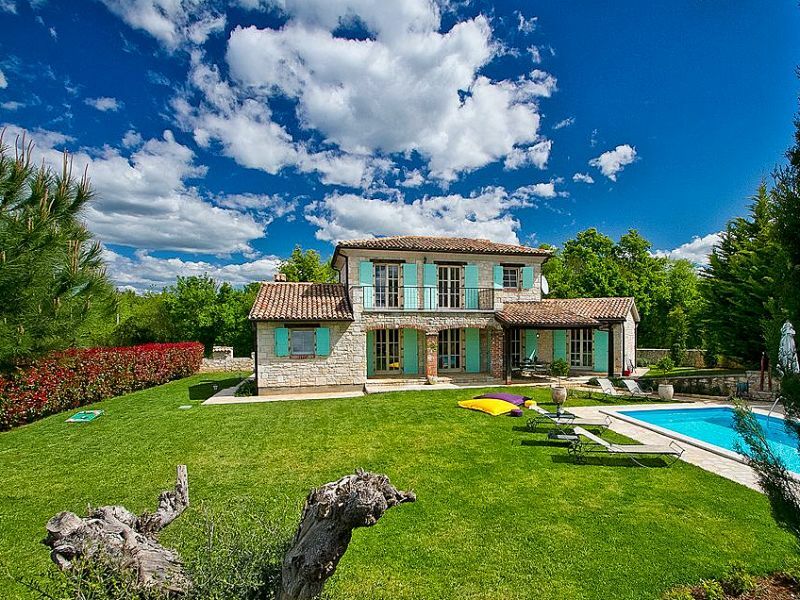 It is air-conditioned and has a free Wi-Fi.